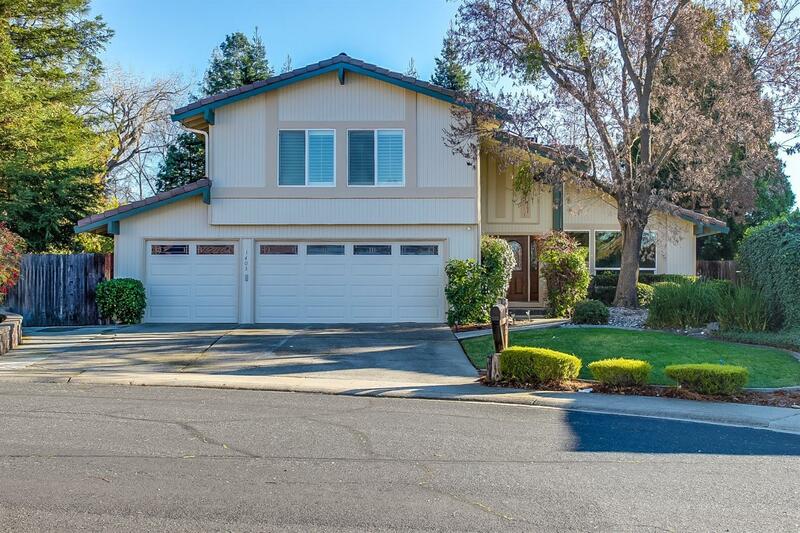 This beautiful Roseville home offers an amazing in-ground pool with spa, a fireplace, and a three-car garage! Around the pool is an incredible park-like backyard with a stained concrete patio. Kitchen upgrades include granite counters, stainless steel appliances and a tile backsplash!